Much of the college football community was taken by surprise when Urban Meyer announced that he plans to step down as the head coach of the Ohio State Buckeyes after this season and retire. Meyer cited that his deteriorating health is the reason for leaving, and that offensive coordinator Ryan Day would take over at the helm. 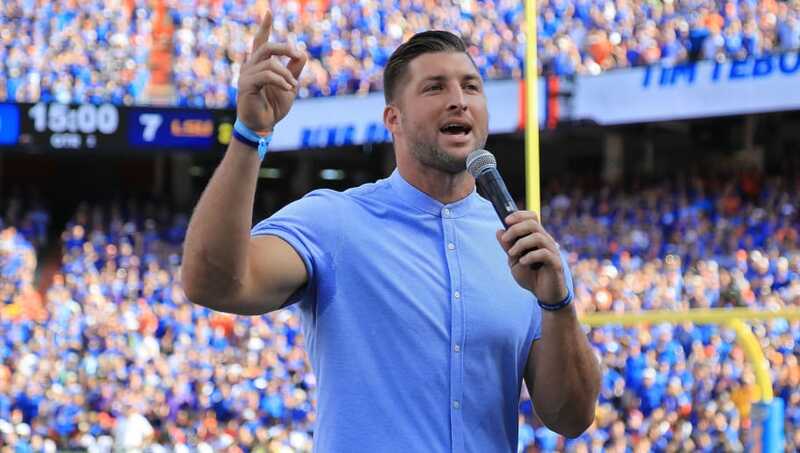 One person who was not surprised by the news, however, is former college football star and ​New York Mets farmhand Tim Tebow, who played under Meyer for four decorated years at Florida. ​​Tebow stated that he has known about Meyer's health issues and discussed them with him, so his retirement announcement was by no means out of the blue. According to Tebow, there were times at Florida where he would have to coerce Meyer into eating saying, "Hey coach, eat. I’m sitting with you so you will eat while I eat, so we eat lunch together." Clearly Meyer's health struggles are real and hurting his quality of life, so stepping down from his high-pressure position as the head coach of one of the most successful programs in college football history seems more than justified. Meyer will take the field one last time for the Buckeyes in ​this year's Rose Bowl against the Washington Huskies.